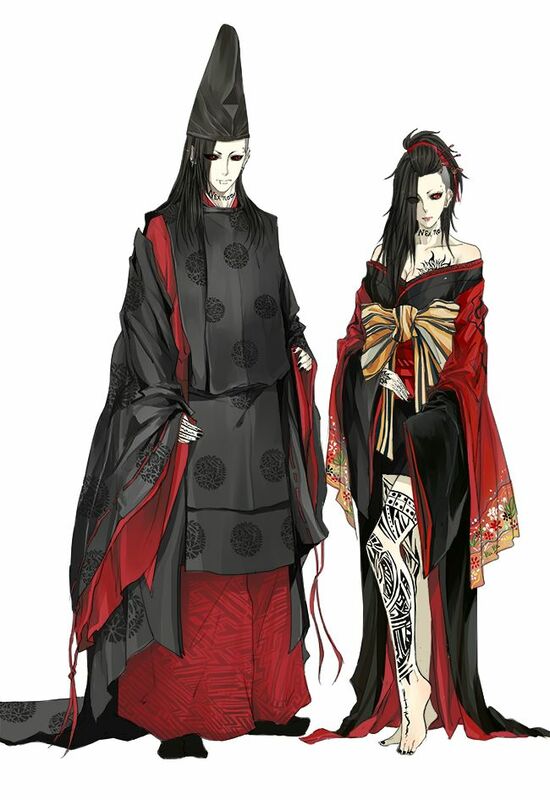 Male and Female version of Uta in ancient Japanese costume / Dynasty fashion. Oh my God, I love it! This entry was posted in Tokyo Fashion on April 9, 2016 by admin.